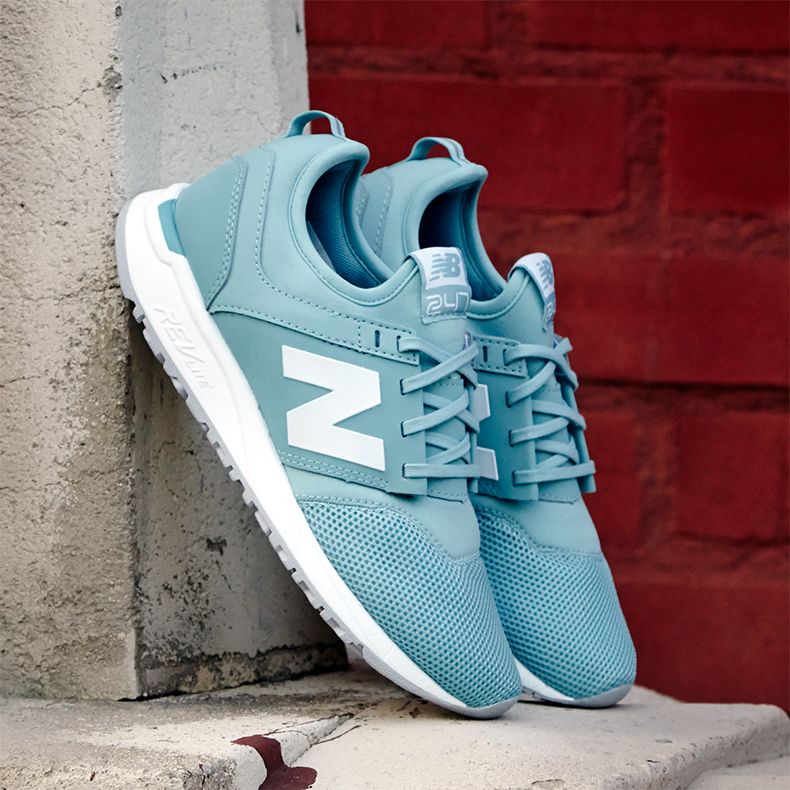 Everyone knows that you can always count on trainer legends New Balance when you’re looking for shoes that look good and feel good. 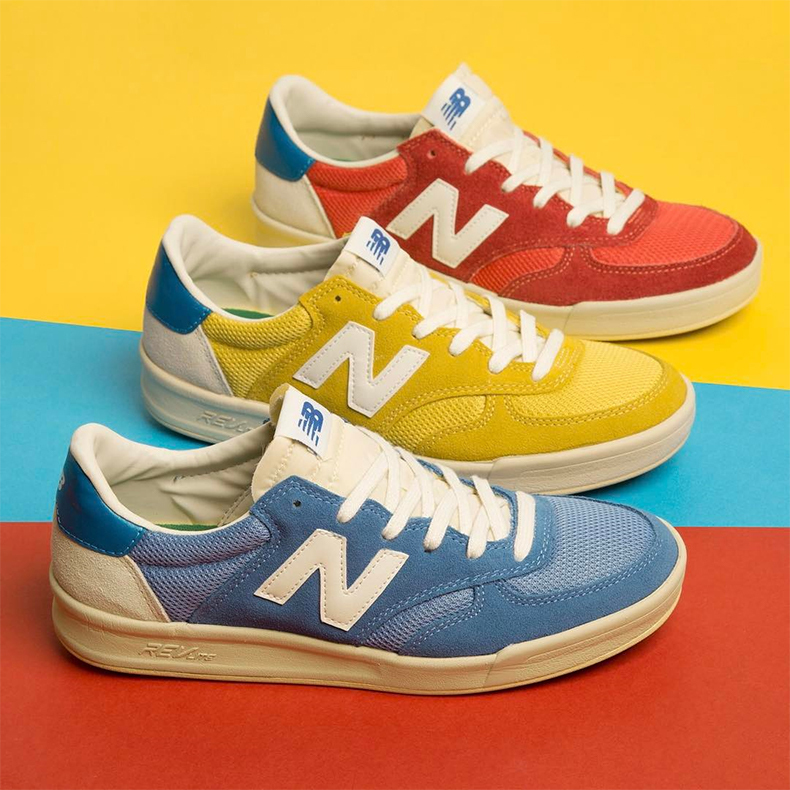 New Balance are famed for their retro classics as much as their performance running shoes, with fans falling for the often throw-back inspired sports styling. From sleek race-ready looks, to the highest levels of ‘wear-with-everything’ versatility, New Balance have really covered it all. In amongst all those numbers though, there are a few absolute stars. 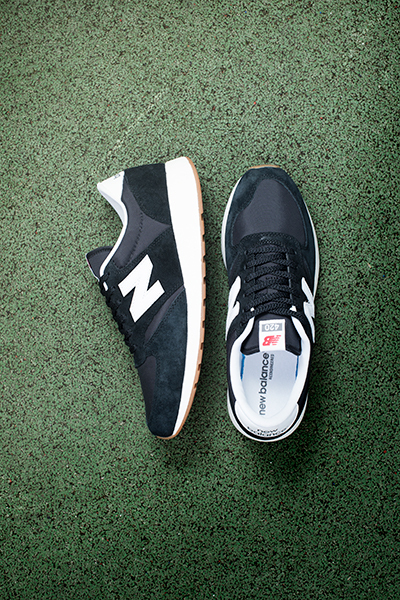 Check out our top five New Balance styles of the moment. The 420 is known as being a style that can stand the test of time. Rated ‘The Best Running Shoe of 1982’ by Runner’s World way back when, the profile has remained a firm favourite, even more so off the the track. The classic 420 has been revamped and prepped for the modern day thanks to a sweet rev-lite midsole. Known to be one of the comfiest bits of tech, rev-lite is paired with the original design to create the ultimate retro runners remade for today. These are slick, super-versatile and seriously comfortable. 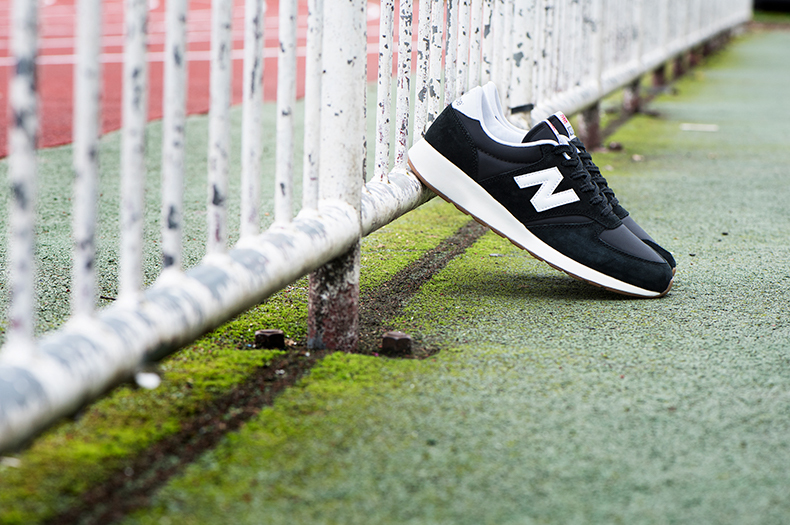 A real New Balance must-have, and our number one! The 247 is all about round the clock wearability. Literally 24 hours a day, 7 days a week. We even put them to the test to see if they live up to their name. They’re one of the newest additions to the New Balance collection and are sure to keep you on your feet and looking amazing all day. Looking for a classic? You can’t beat the 574. 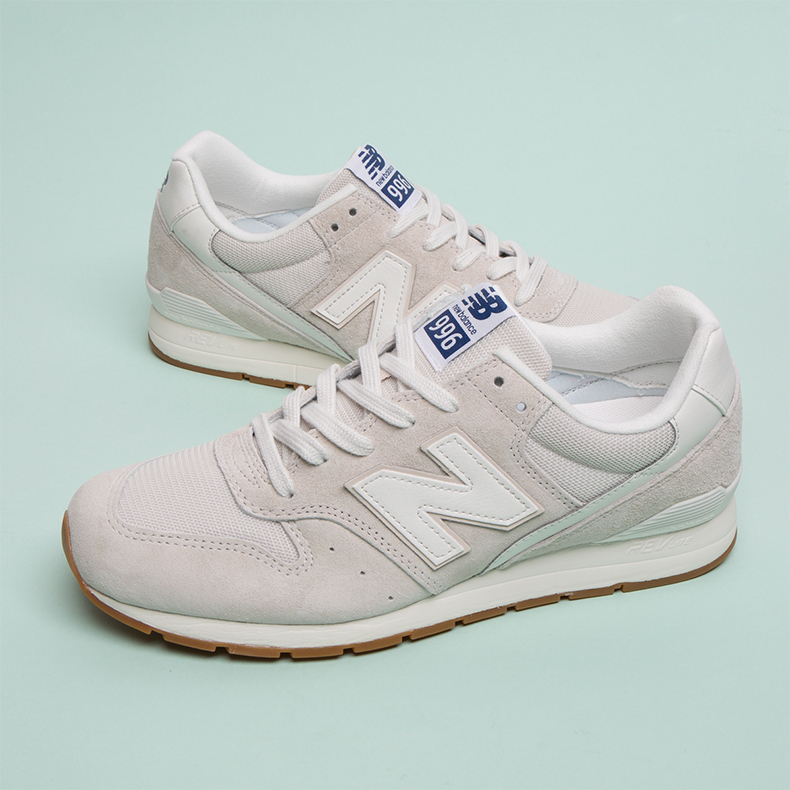 Generally, when most people think about New Balance kicks, these are the ones that come to mind. These would definitely be many people’s first pair of NBs or even first pair of trainers – when wearing sports shoes every day became a thing. They’re an old favourite in the New Balance catalogue. 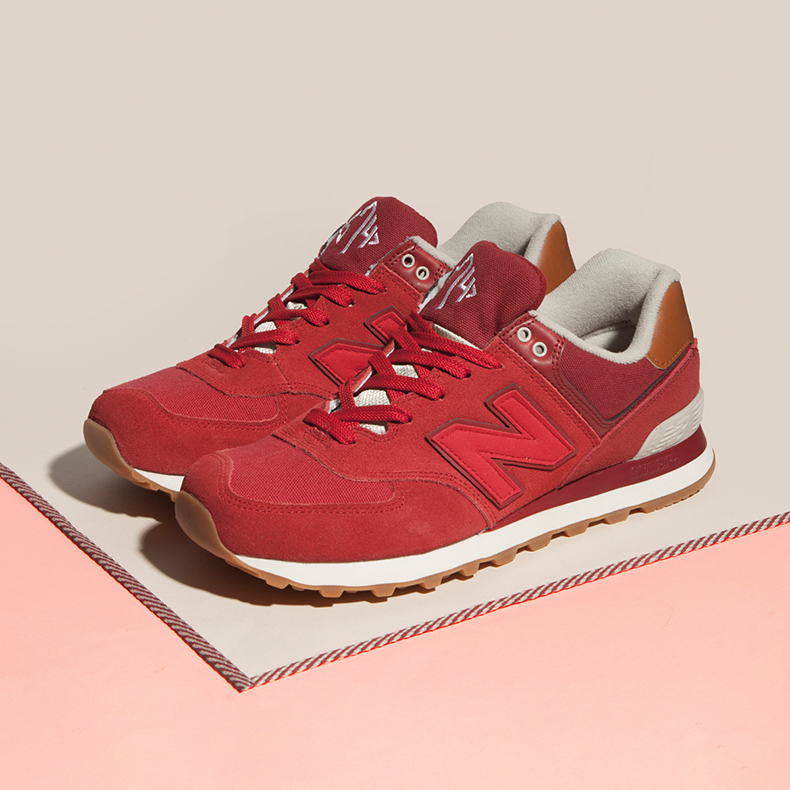 If bold colour is your thing, then look no further than our number 4 – the New Balance 300. These are a court classic that are sure to add a little bit of fun into your trainer rotation. They’ve got a vintage feel that will make you want to crack out your best retro tennis whites and hit the courts. And coming in at number five – the 996. These beauties ooze understated vibes perfect for taking your street-style look to the next level. The 996 rounds up the top 5 because of their laid-back premium feel. So you can look good without even trying. There you have it – our top 5 of the brand that’s so hot right now (and just most of the time, really). If your collection is lacking on the NB front, check out our entire collection here.